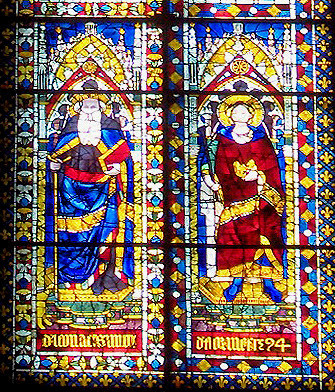 The monks at San Giusto were famous for the stained glass windows they made; hence one of numerous theories that the name 'Pinti' may be a contraction of 'dipinti 'or 'dipintori' (paintings or painters). 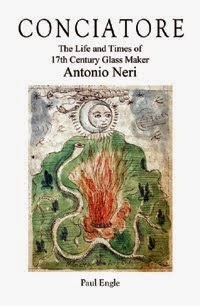 Using their own glass furnaces, the Ingesuati monks provided windows for the Neri family's church Cestello and for Santa Maria del Fiore among other churches. They also ran an art school and were famous for making the color pigments used by painters, producing a coveted ultramarine blue. Their customers included the likes of Leonardo, Michelangelo, Botticelli, Del Sarto, Ghirlandaio and Filippo Lippi.